Pippa Middleton and her husband, James, have started a nationwide cycling tour, pedaling past the San Diego starting line on June 14. The couple and eight of their friends hope to complete the 3,000-mile trek in eight days, ending in Annapolis, Maryland. 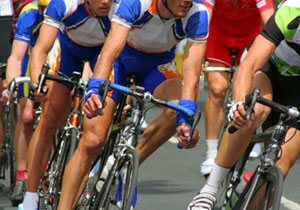 The twelve-state wide cycling tour is in support of their teammate, James Matthews, whose brother died during a descent from Mt. Everest in 1999. The team displayed their British patriotism with colorful costumes modeled after the British flag, making them recognizable even at a distance as they started their journey. 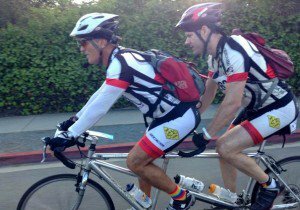 The event, simply called “Race Across America,” is also fundraising in support of the British Heart Foundation. Pippa Middleton currently works as an ambassador for the organization, and says she hopes to use this journey to raise awareness about coronary heart disease in women. 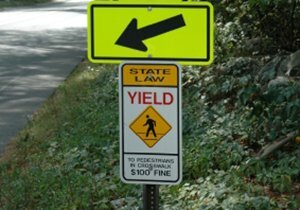 On any long bike trip, cyclists should familiarize themselves with local and state cycling laws, which could change as you travel. 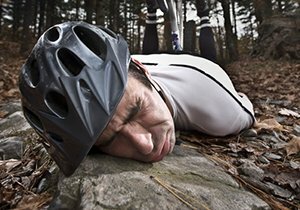 Riders should always carry first aid kits, and develop a plan for what happens if someone is injured during the ride. 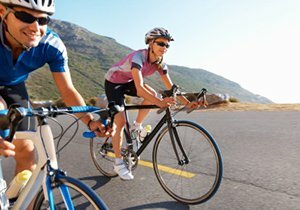 If you are injured in a California bike accident, talk to a lawyer who knows cycling. 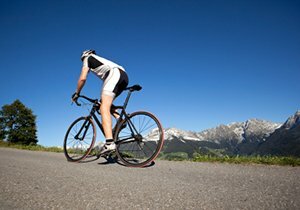 Attorney Frederick M. Dudek is an avid cyclist, and his knowledge of the San Diego cycling community could make a crucial difference in your case. Call now for a free consultation.